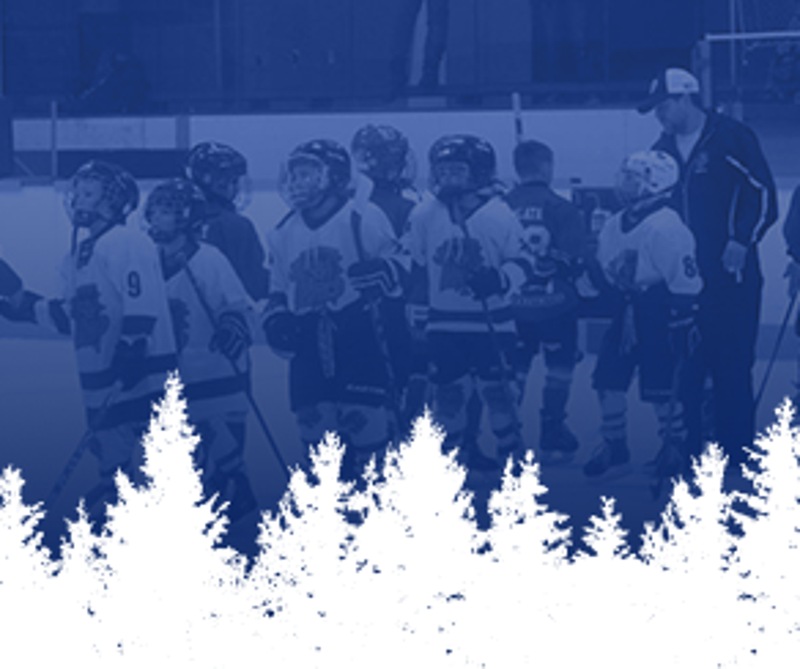 We are a youth hockey organization gearing up for our 2018-2019 season. 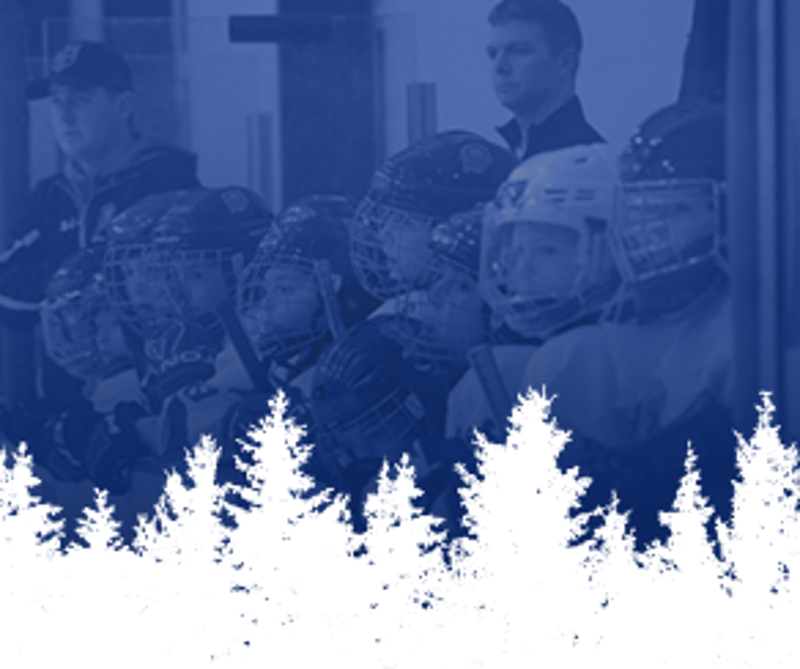 Click on the Registration tab at the top of the page to signup for this season! Congratulations to the Wenatchee Jr Wild Peewees for winning the Icebreaker Challenge tournament! Congratulations to our 10U Wenatchee Jr. Wild Squirt Rep Team for winning the Jim Morehouse Memorial Hockey Tournament this past weekend!! Way to represent! Want To House a Hockey Player? 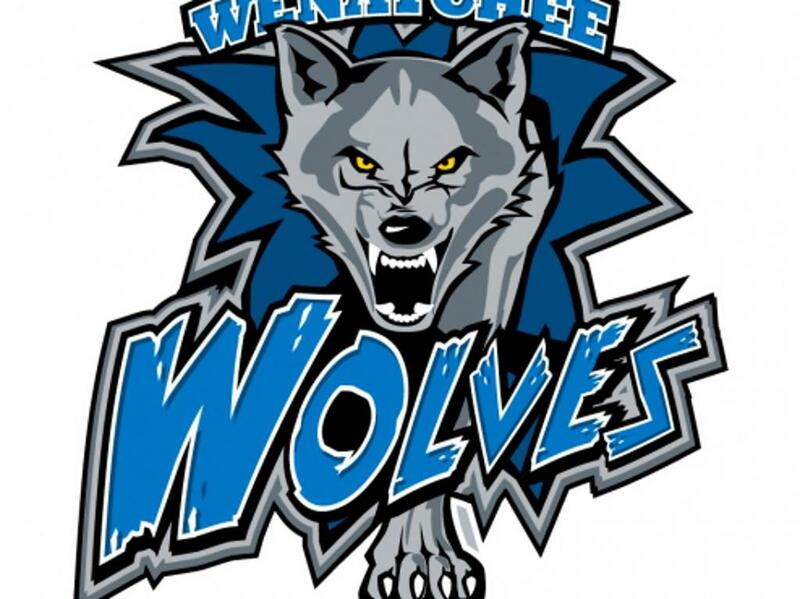 GAME 3 UPDATE Vernon - 1 vs Wenatchee - 0 after 1 SOG: 8-4 WEN Series tied, 1-1. 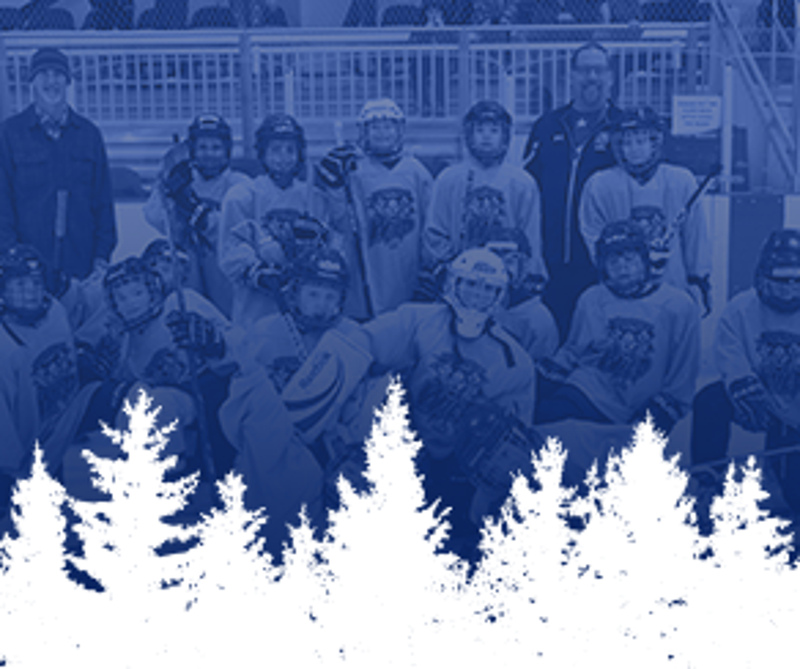 ©2019 Wenatchee Amateur Hockey Association / SportsEngine. All Rights Reserved.